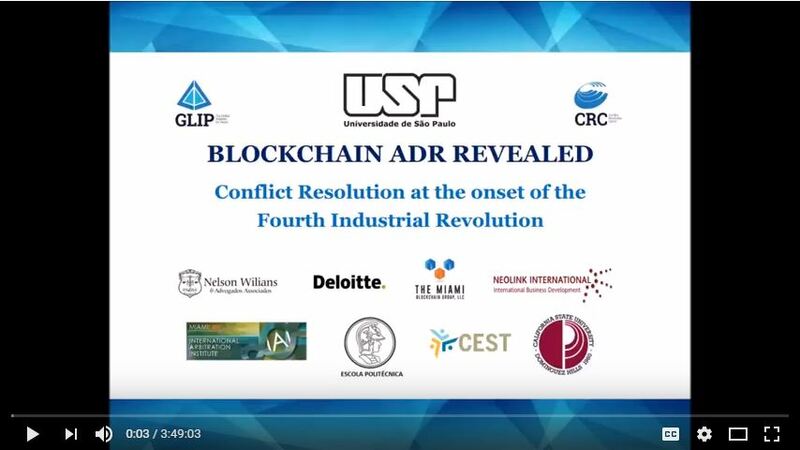 READ: "Esteemed Global Arbitrator Jan Paulsson Speaks at International Arbitration Lecture"
The Global Legal Institute for Peace and Conflict Resolution Center in collaboration with University of Miami School of Law’s International Arbitration Institute held a conference on blockchain technology at the University of Sao Paolo on March 14, 2018. Professor Marike Paulsson, Director of the International Arbitration Institute, and International Arbitration LL.M. Graduate Program Alumnus, Alexander Fischetti, participated in organizing the event and were among a group of diverse and renowned speakers. All of which can be viewed in the link below. The conference discussed how blockchain technology will provide solutions and enable the evolution of conflict resolution in the coming fourth industrial revolution. Watch lectures from the conference. February 9, 2017 - “The Empire Strikes Back: The Struggles to Reshape Investor-State Dispute Settlement (ISDS)” featuring W. Michael Reisman, the Myres S. McDougal Professor of International Law at Yale Law School. February 9, 2017 - "The Past and Future of the Great Compact - White & Case International Arbitration Lecture" featuring W. Michael Reisman, the Myres S. McDougal Professor of International Law at Yale Law School. April 14, 2016 - Professor Jonathan C. Hamilton lectures on "Solving the Unsolvable: Sovereign Negotiations Across the Americas"
March 1, 2016 – Professor Jan Paulsson served as the Head of Jury Committee that selected the recipient of the Isa Award for Service to Humanity. February 26, 2016 – Arbitration LL.M. students, Jason Duey and Alejandro Alvarez, and Faculty attended the Florida Bar International Litigation Arbitration & Transactions (ILAT) Conference. February 17, 2016 – International Council for Commercial Arbitration (ICCA) & Miami Law International Arbitration Institute held New York Convention Roadshow at the Supreme Court in San Jose, Costa Rica, featuring Professor Jan Paulsson and Director of the Institute, Marike Paulsson with about 70 judges, judges-in-training and lawyers in attendance. 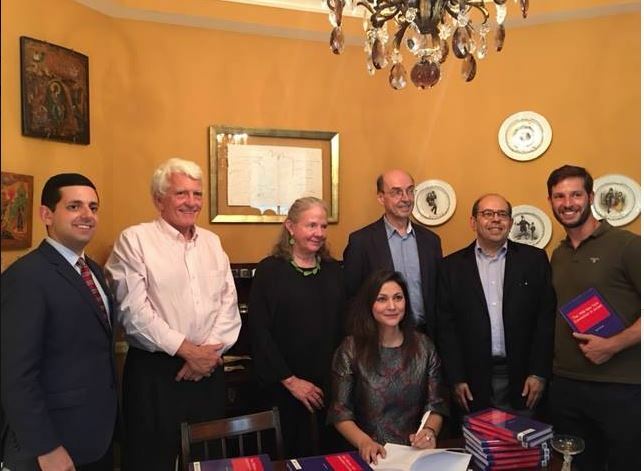 The Roadshow focused on the proper appellation of the New York Convention in Costa Rica and established a platform for lawyers and judges to interact. February 17, 2016 – “Jan Paulsson and the Idea of Arbitration” – discussion held at the University of Costa Rica with the support of the International Chamber of Commerce and Costa Rica Young Arbitrators for law students and professionals interested in arbitration. The panel was comprised of Professor Jan Paulsson, Marike Paulsson, Julieta Ovalle, Francisco Gonzalez de Cossio and Dyala Jimenez. Panel comprising of Jan Paulsson and Francisco Gonzallez de Cossio, and moderated by Marike Paulsson: a "Political Democrat Candidates Debate featuring Bernie Sanders (Jan Paulsson) and Hilary Clinton (Francisco Gonzalez de Cossio)." February 8, 2016: Professor Martin Hunter panel and book launch. October 31, 2015: Young Arbitrators Forum of the International Chamber of Commerce (ICC YAF) with Miami Law International Arbitration Institute Roundtable - Arbitrator Bias v. Judicial Bias featuring Marike Paulsson, Judge Jordan, Judge Walsh, former Chief Justice Farina and ICC’s deputy Secretary General Jose Ricardo Feris. 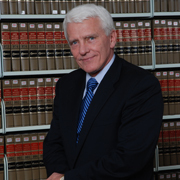 April 20, 2015 - Miami Law’s International Arbitration Institute lecture presented by Dr. N.L. Mitra, Chancellor of KIIT. In his lecture, Dr. Mitra addressed the present state of International Arbitration in India. 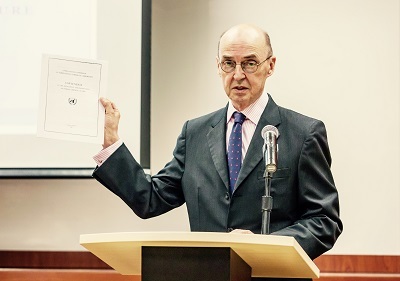 April 1, 2015: Stephen M. Schwebel, former U.S. judge and president of the International Court of Justice, on "The High Tide of International Adjudication and Arbitration," held at the University of Miami School of Law. February 12, 2015: V.V. Veeder lecture on "What Makes or Unmakes a Place of International Arbitration?" at Hogan Lovells, Miami. 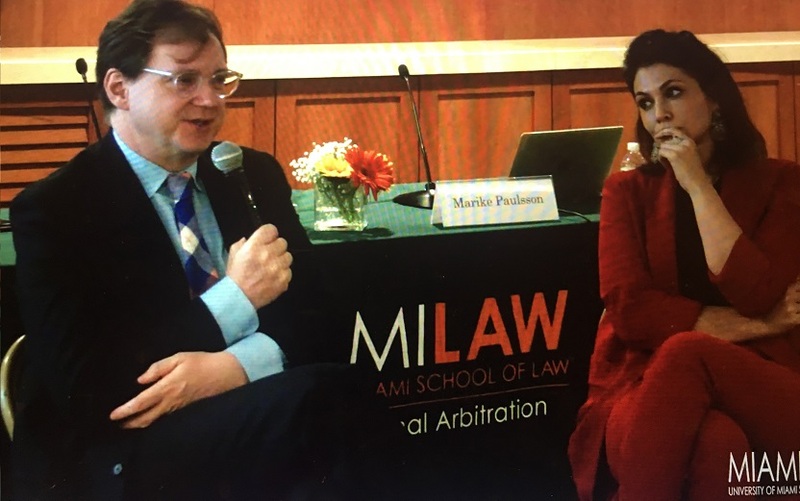 September 3, 2014 : A Conversation with Jan Paulsson and Jonathan Hamilton on Professor Paulsson's book, The Idea of Arbitration, at White & Case LLP in Miami. 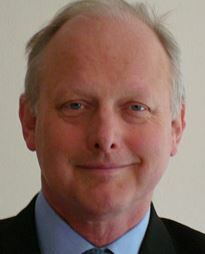 Professor Jan Paulsson holds the Michael Klein Distinguished Chair and is the Faculty Chair of the International Arbitration LL.M. 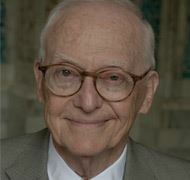 A world leader in the field, Professor Paulsson has participated as counsel or arbitrator in over 700 arbitrations in Europe, Asia, the United States and Africa. Visiting Professor Carolyn Lamm is a partner and litigator in White & Case's Washington D.C. office and is a prominent practitioner in international arbitration and dispute resolution, trade matters and cross-border commercial federal court litigation. She is involved primarily in the representation of foreign corporate clients and foreign sovereigns. Marike Paulsson is director of the University of Miami School of Law’s International Arbitration Institute and a Lecturer in Law. She is a former counsel at Hanotiau & van den Berg in Brussels, Belgium. She has authored numerous publications on international arbitration and the 1958 New York Convention.